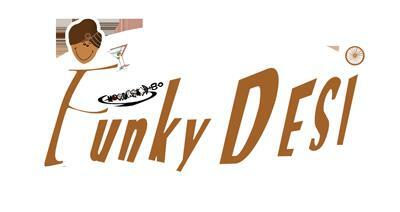 Come to Funky Desi and enjoy our ethnic fusion and traditional Indian cuisine. We have something for everyone! Our food is made fresh daily, and we are proud to offer a wide variety of seasonal items.